In an essay on the nativity, Madeline L’Engle describes her struggle to accept a God who would be born of human flesh, a God who would “limit the limitless” in order to save all of creation. She struggles with the story we tell and retell, year after year, and how to make sense of it within the context of our lives today. One of the things I love most about this scripture is the way it shifts unapologetically from deeply mysterious poetry to straight narrative: There was a man sent from God, whose name was John. The text alerts us that an unknowable, indefinable Something – something unlike anything in all of creation, is about to manifest in a new way in our world. In The Irrational Season, Madeline L’Engle tells us the only way to begin to get a glimpse of this Something, the only way to begin to grasp it, is to use “the mind of the heart.” To otherwise contain, define or capture it is to not know it at all. This human tendency toward taming the unknowable results in our creating something small, something that has little to do with God and everything to do with our ego and our need to control. On Christmas morning at St. Francis, our worship will include a baptism. 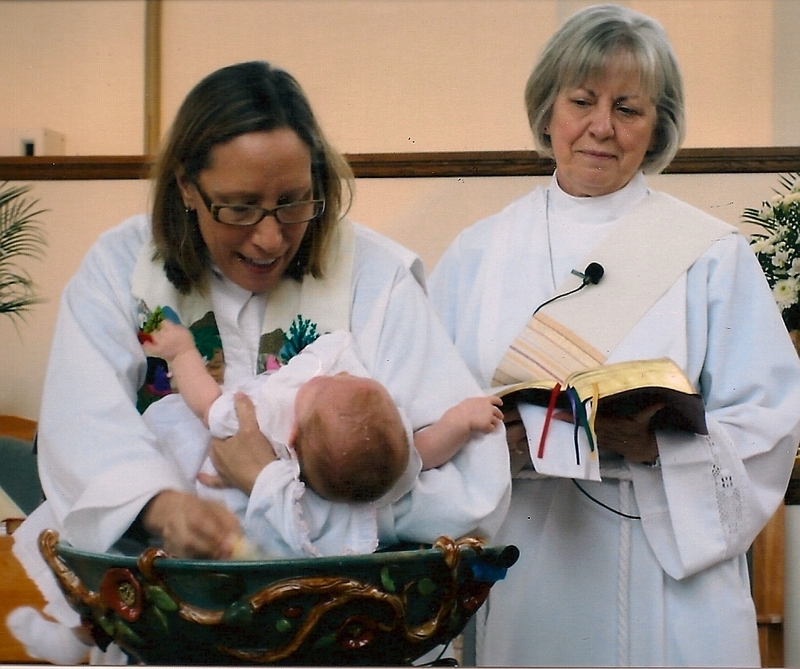 Some would argue against the practice of baptizing infants. And, yet, what better time can there be for a baptism? Who better than an infant — whose mental capacities are not yet able to interfere with the mind of the heart — to receive the light of Christ? And, so, we celebrate the birth of Christ, the Word who became flesh to live among us, full of grace and truth. This entry was posted in Diocese of Florida, Episcopal church, faith, peace and tagged baptism, Christmas, holy ground, hope, John 1:1-14, mercy, simple prayer, woman priest. Bookmark the permalink.